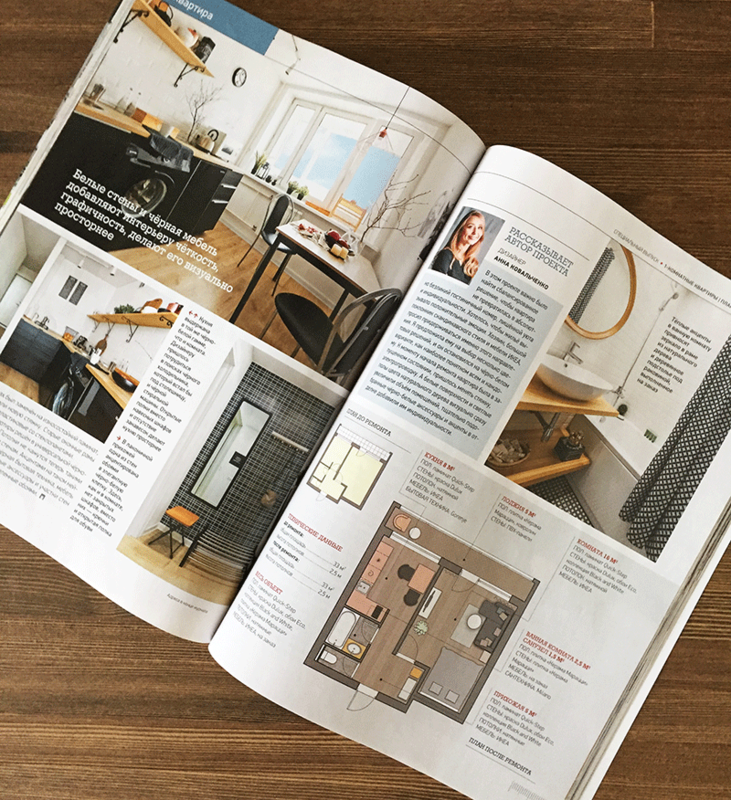 Our Project In Russian Magazine "Ideas For Your Home"
One of our last projects was published in a special edition of the popular Russian magazine about interior design “Ideas For Your Home” for February 2018. The full text of the article is available here. Thanks to the editorial staff of this magazine for interest in our work!